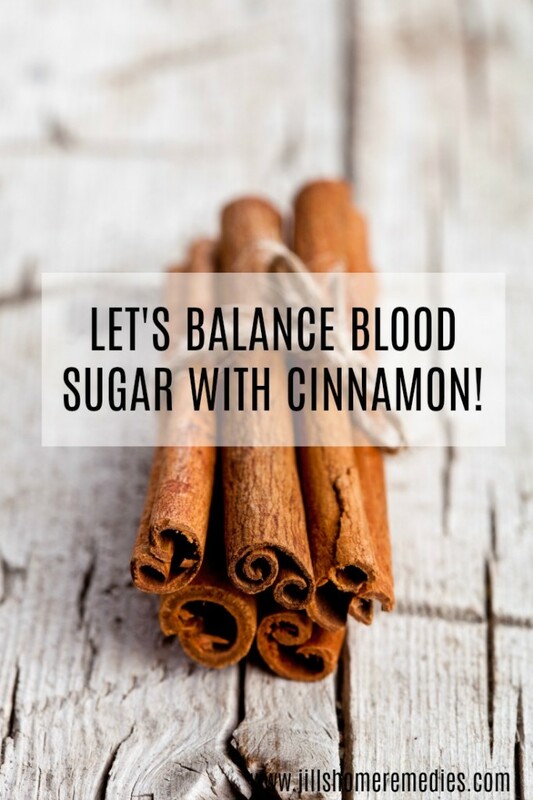 Home›Home Remedis›Let’s Balance Blood Sugar With Cinnamon! 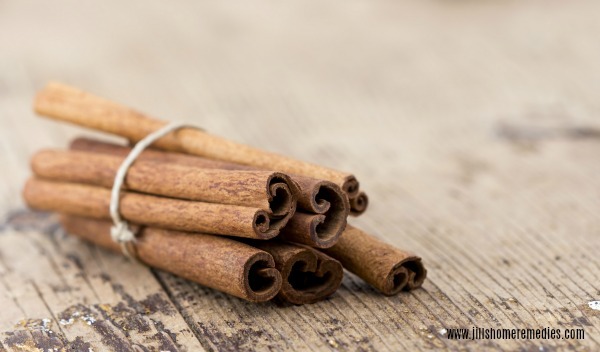 You want to buy quality cinnamon – not the seasoning at the store for 50 cents. 🙂 Fresh, good quality cinnamon is the best way to go if you want to help your sugar levels.